This sequence of 6 digits refers to the Issuer Identification Number. 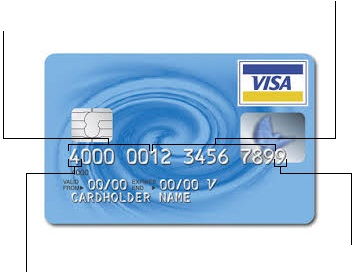 Every institution willing to issue a credit card will be uniquely entitled to a specific IIN. This is an international standard known as the ISO/IEC 7812 Numbering System ruled by the American National Standards Institute (ANSI). For instance a card starting with 374960 is an Air France/KLM American Express Gold card. You can acess the complete table of all existing IIN at the ANSI website. This sequence from the 7th to the penultimate digit, included, refers to the card holder's account number.It has a variable length ranging from 9 to a maximum of 12 digits depending on the issuer. The first digit is the Major Industry Identifier. It specifies the industry of the card issuer. The final digit is the check digit or checksum. 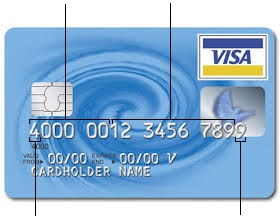 It is used to validate the credit card number using the Luhn algorithm. Using our checker, you can check the validity of any credit card.